One of the great Canadian explorers, Pierre Gaultier de Varennes de la Vérendrye, established Fort Rouge in 1738, the first outpost at the site that would later become Winnipeg. 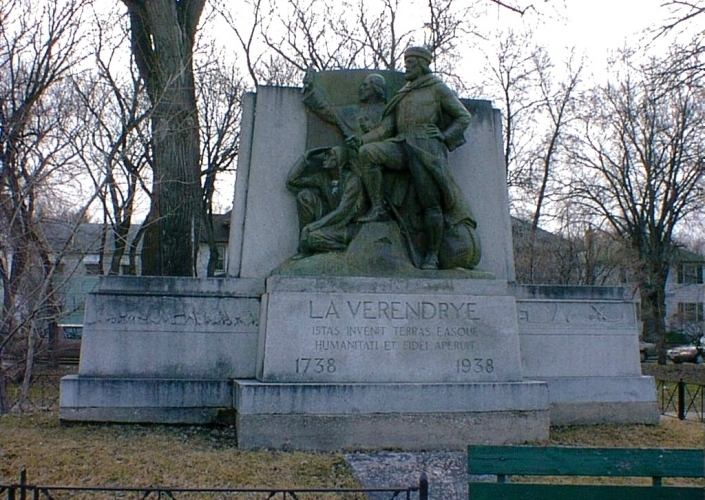 The La Vérendrye monument was erected in 1938 to commemorate the 200th anniversary of his arrival in the West. Other monuments in the park honour the founding of the Red River settlement in 1812, as well as the centennials of the arrival of the Grey Nuns (1844) and the Oblate Missionaries in St. Boniface (1845).